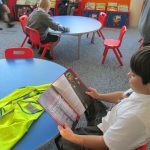 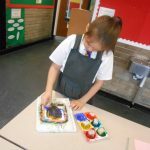 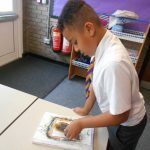 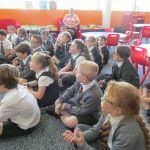 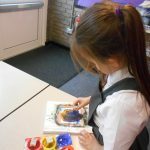 Welcome to the Year 4 webpage, we hope this page gives you all of the information about Year 4 that you need. 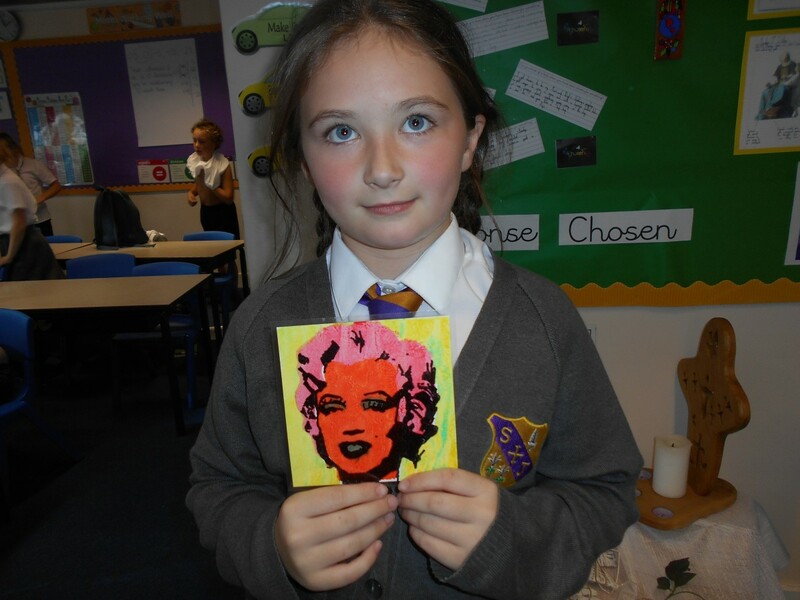 If you would like information about anything else please do not hesitate to contact Miss Webster & Mrs Brown. 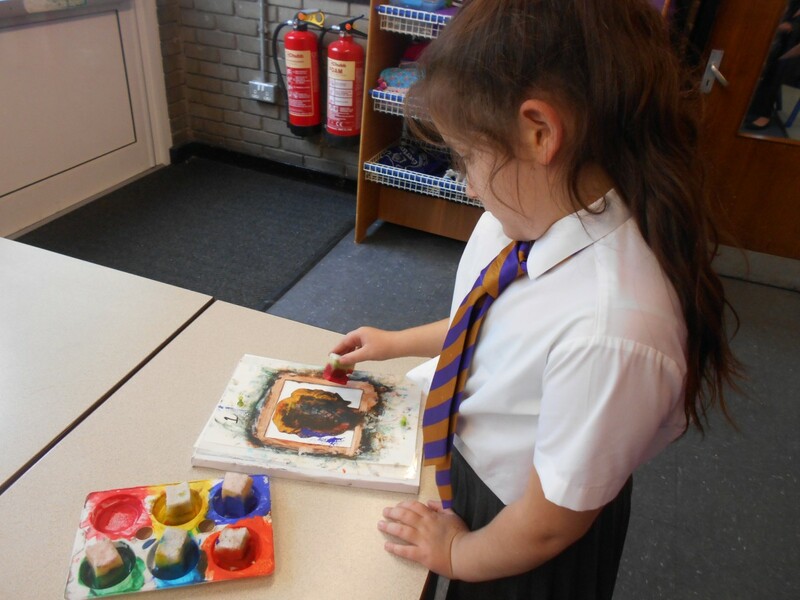 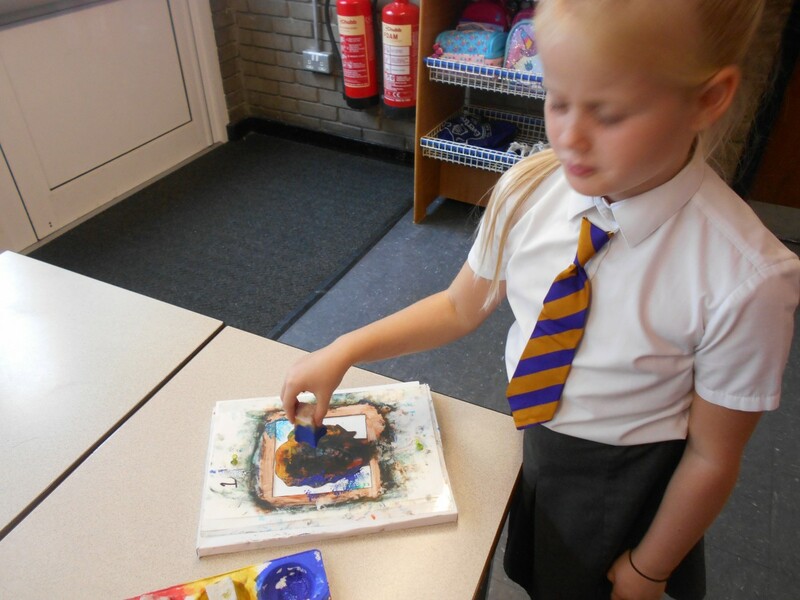 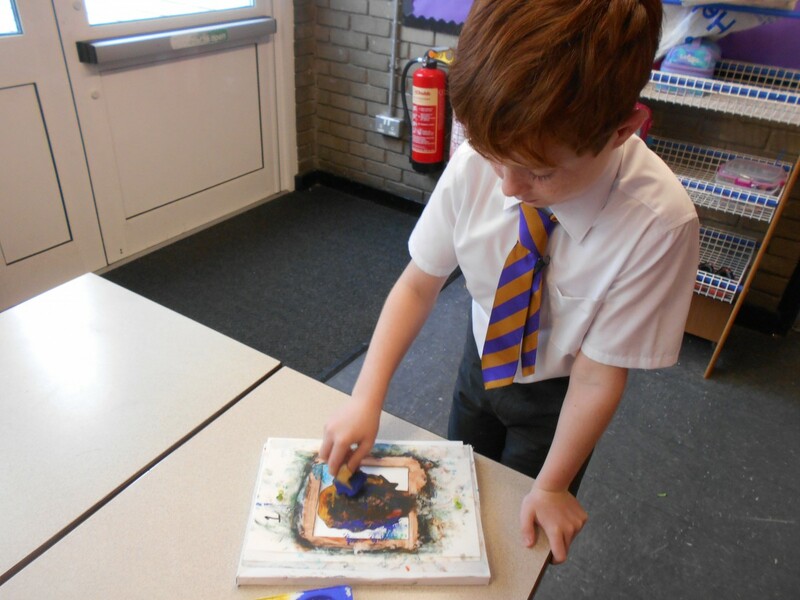 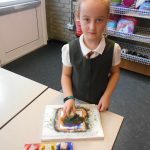 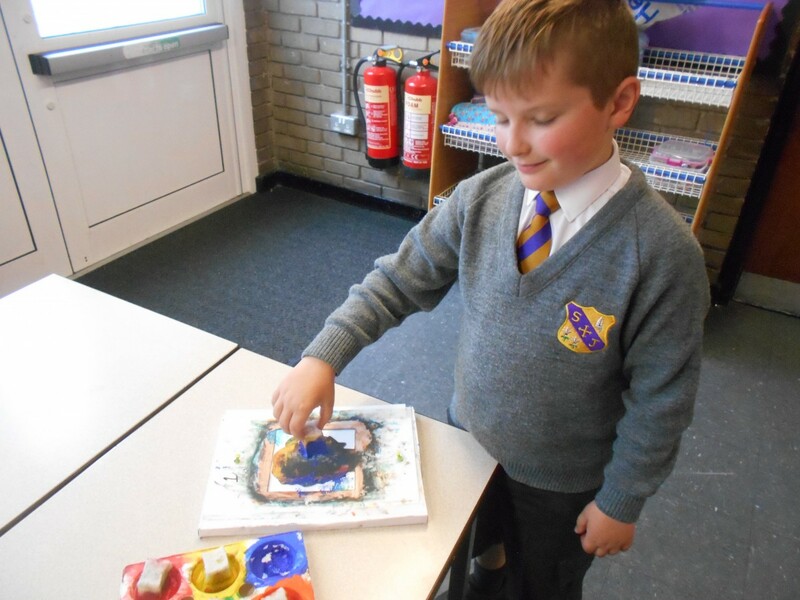 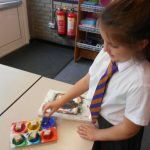 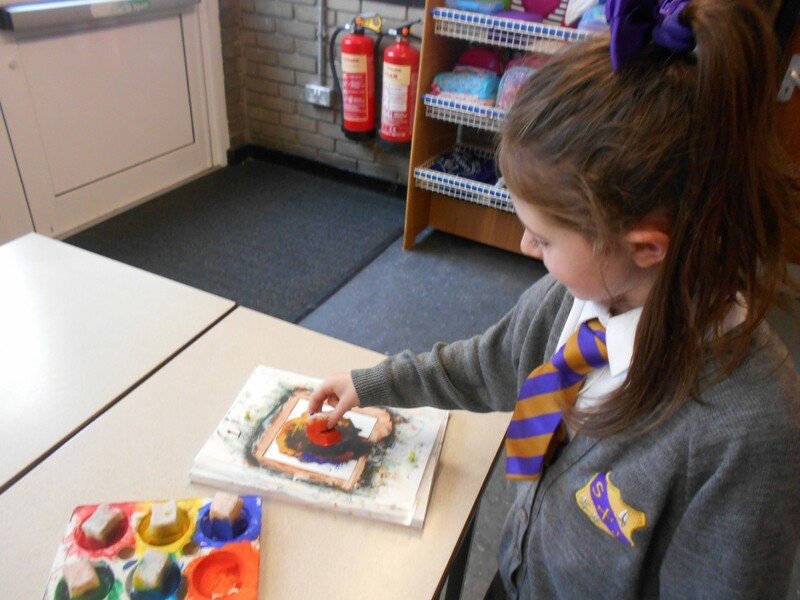 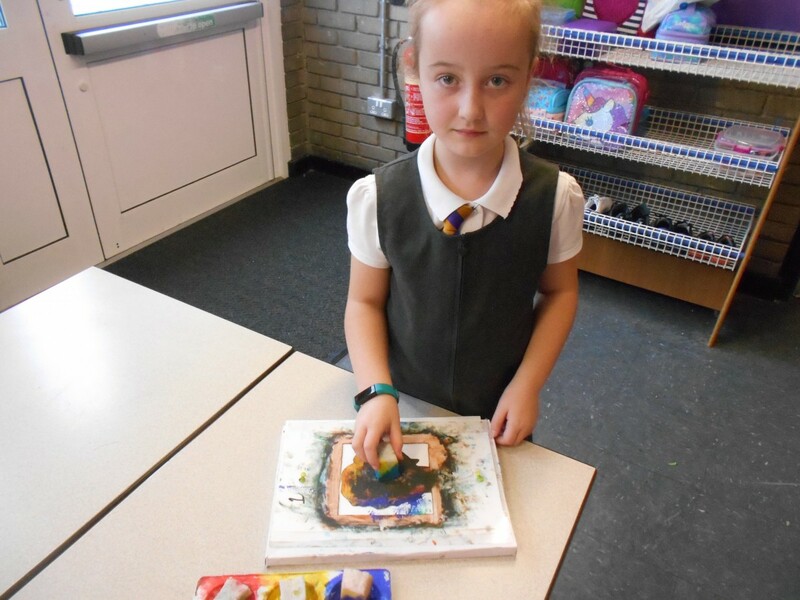 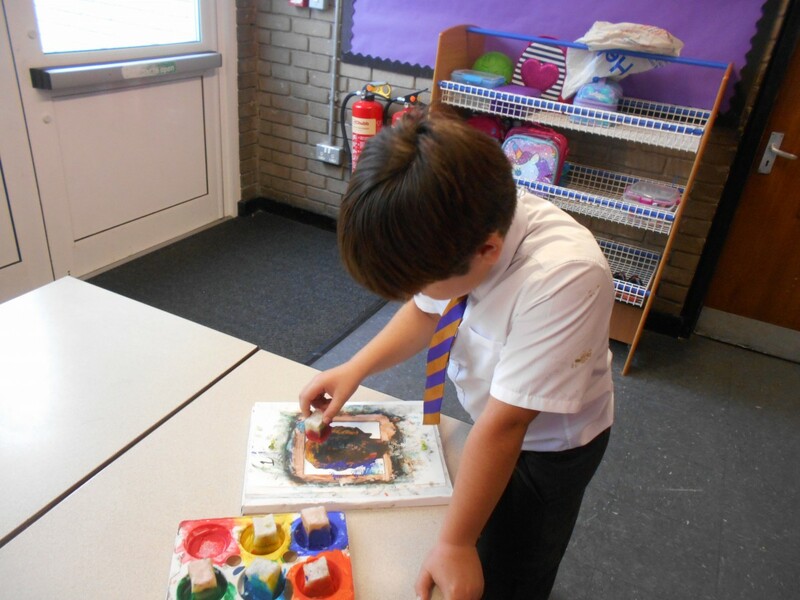 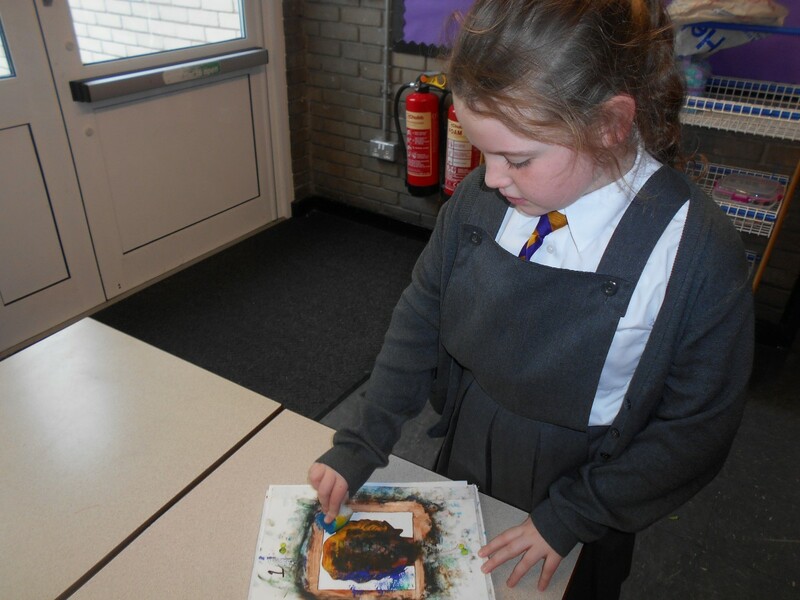 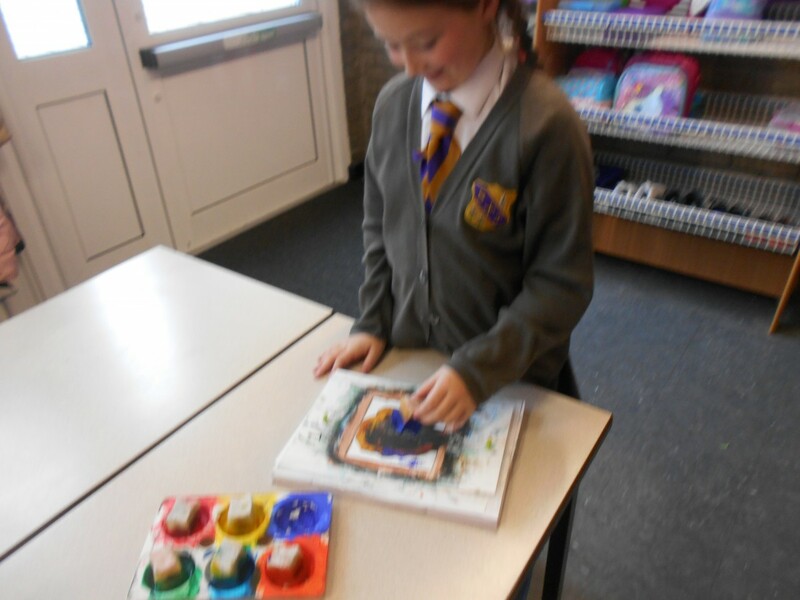 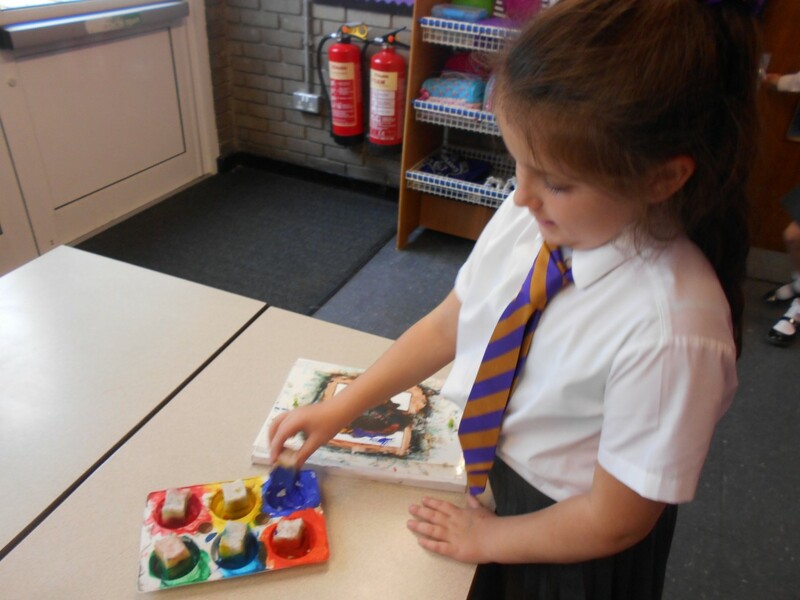 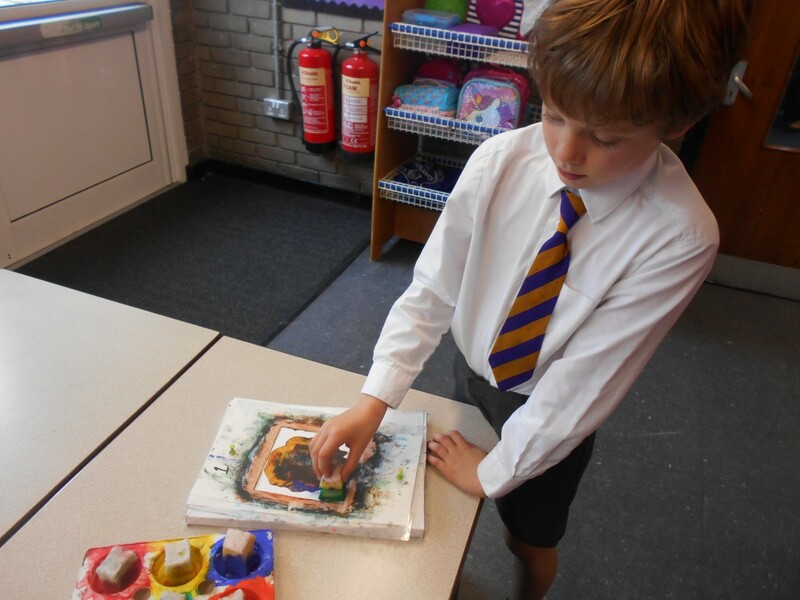 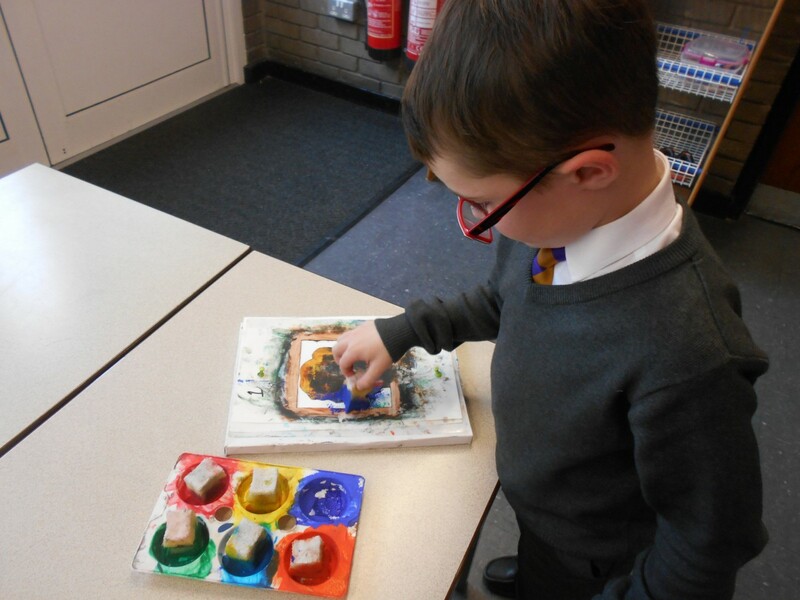 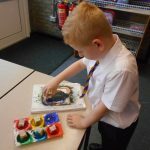 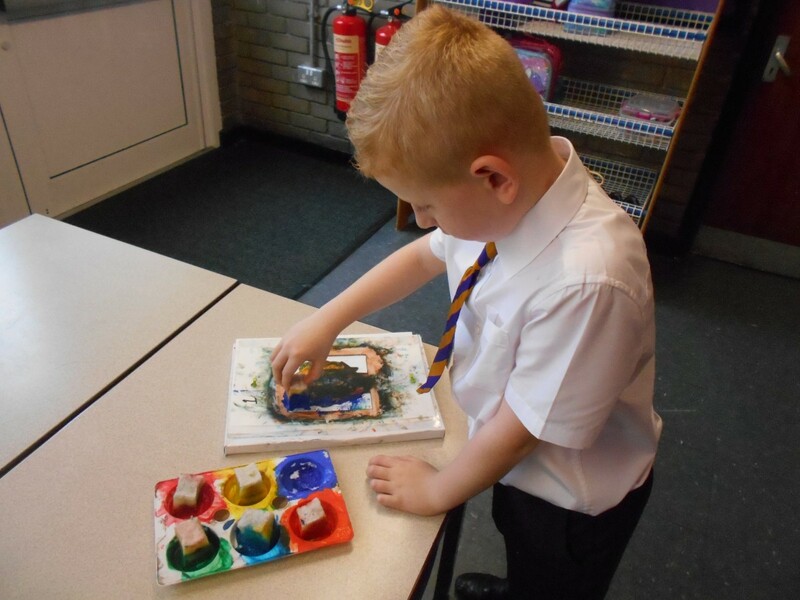 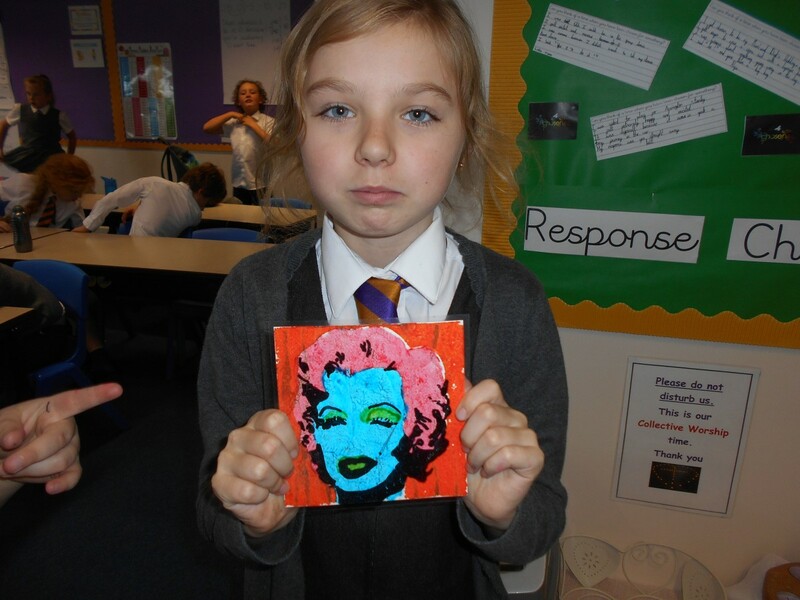 In Art, the children have been learning about the artist Andy Warhol. 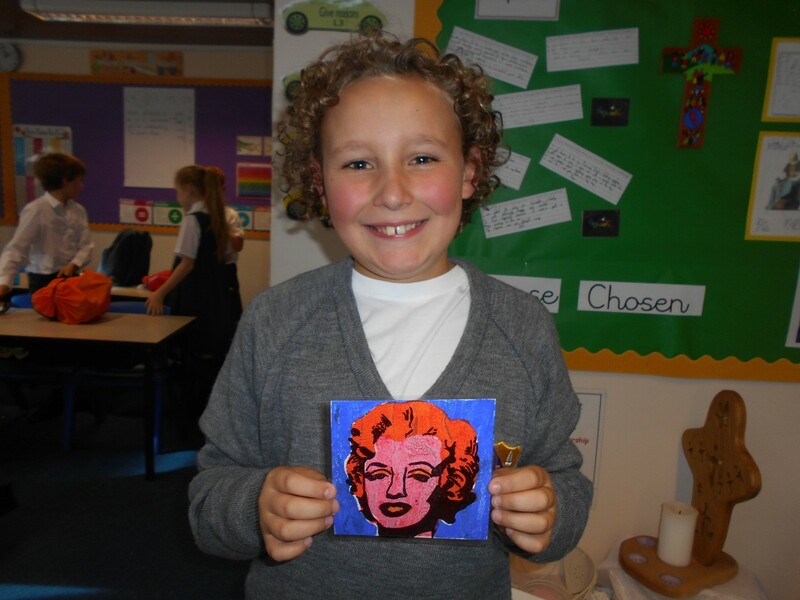 They have explored pop art and researched information on his life. 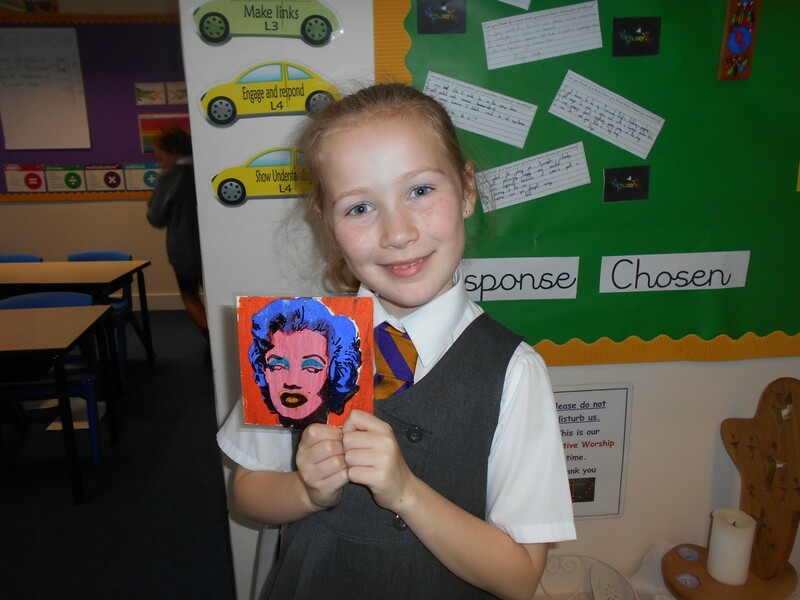 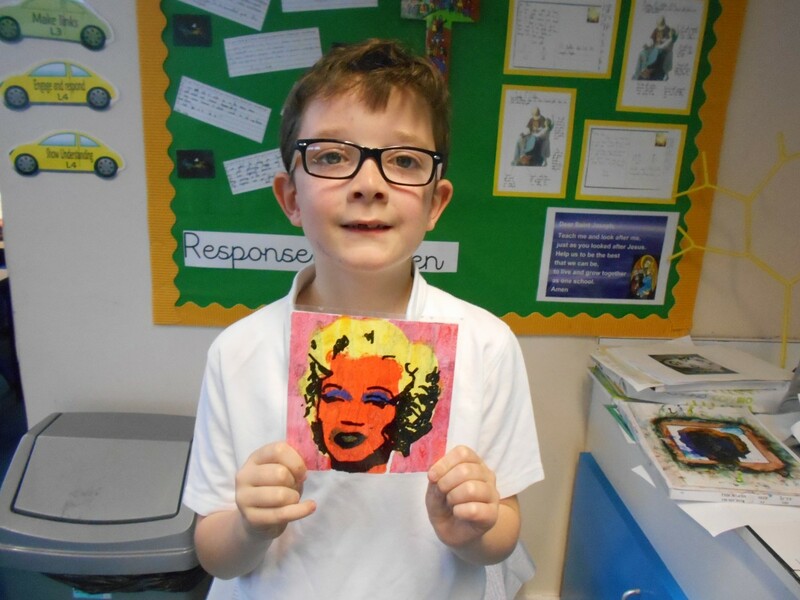 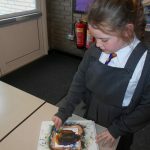 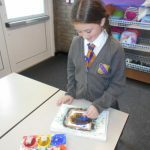 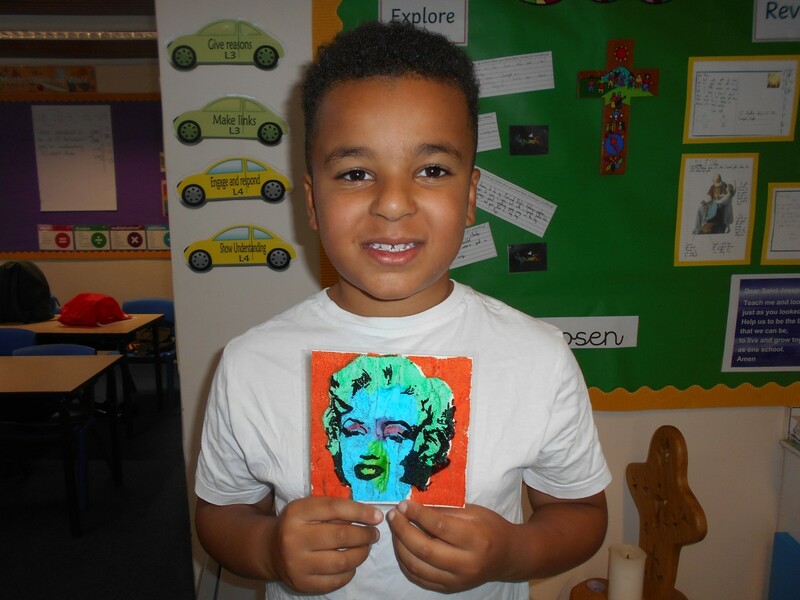 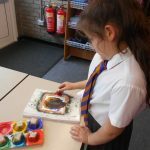 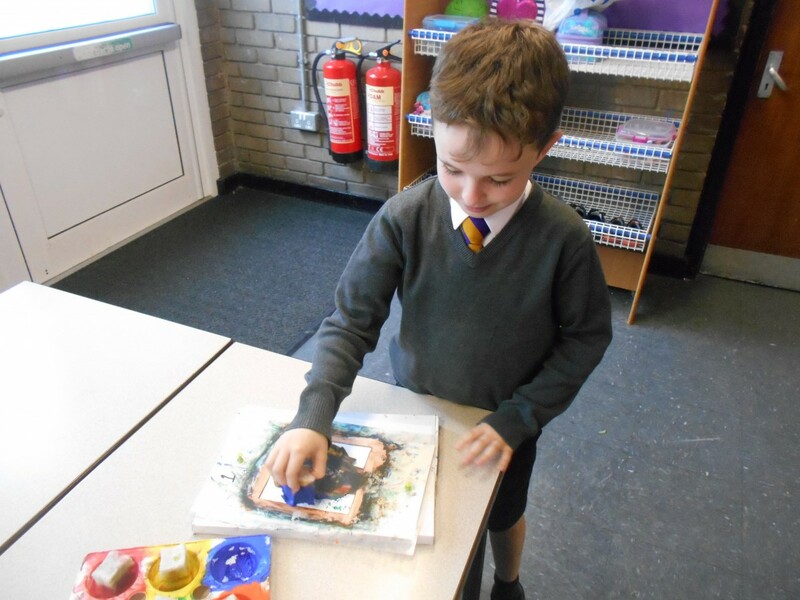 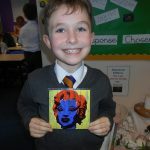 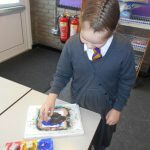 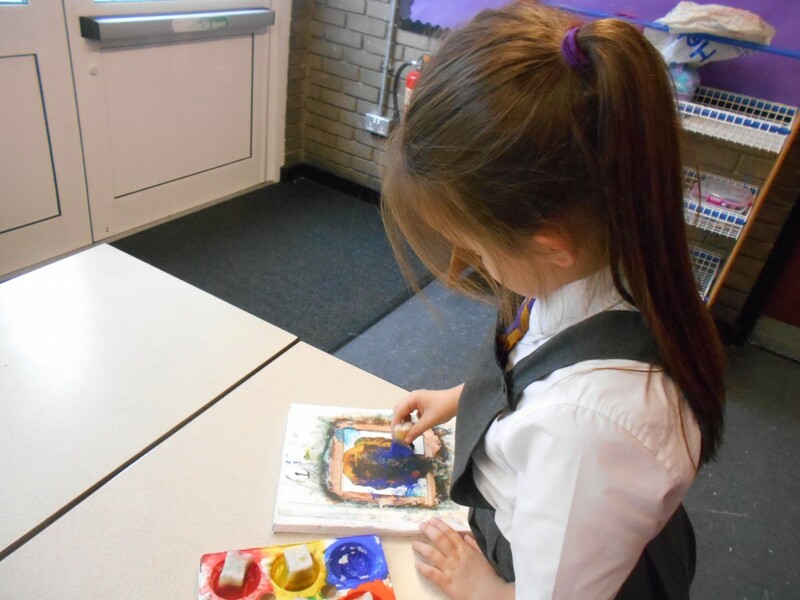 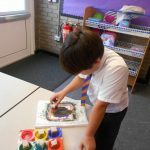 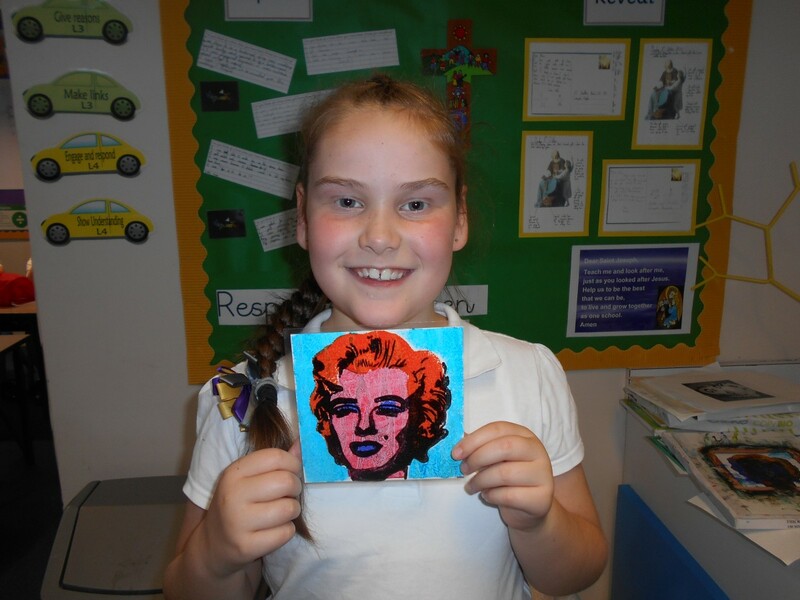 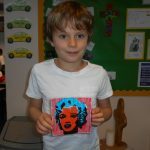 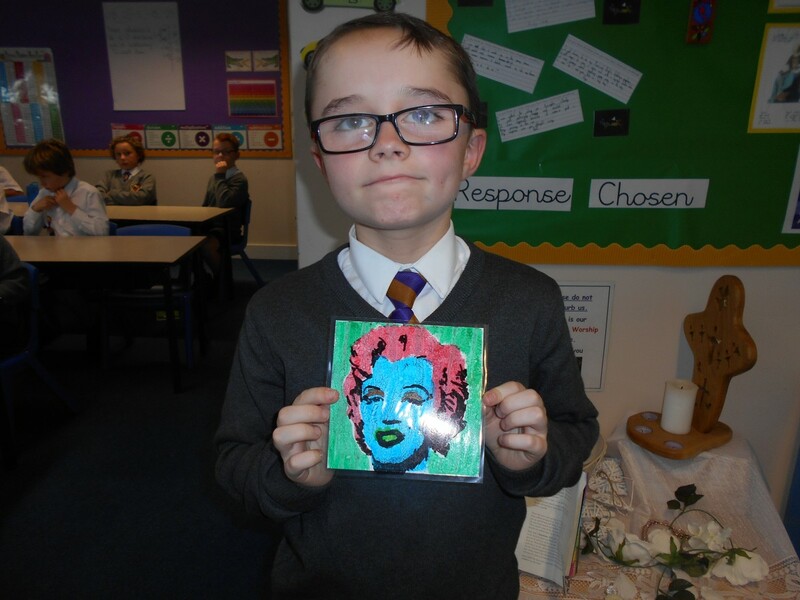 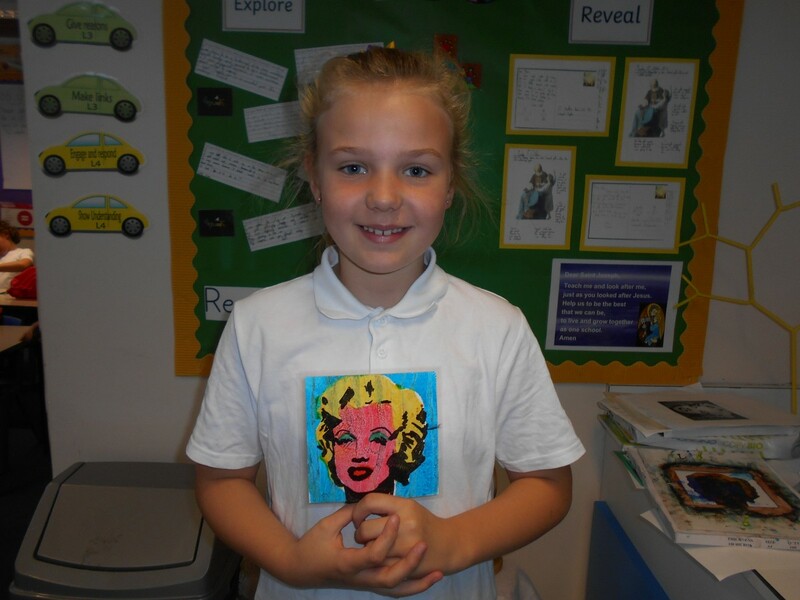 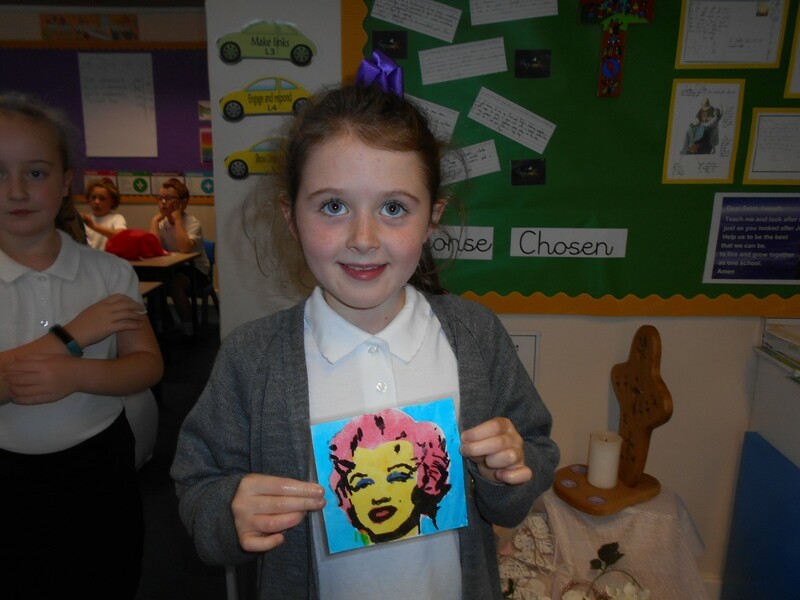 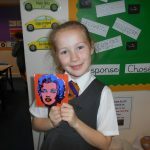 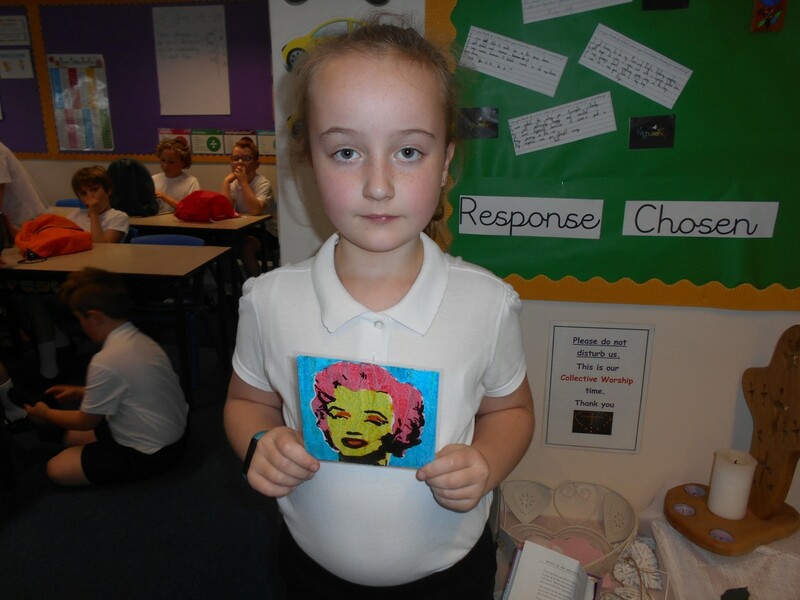 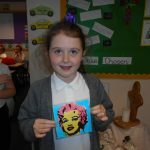 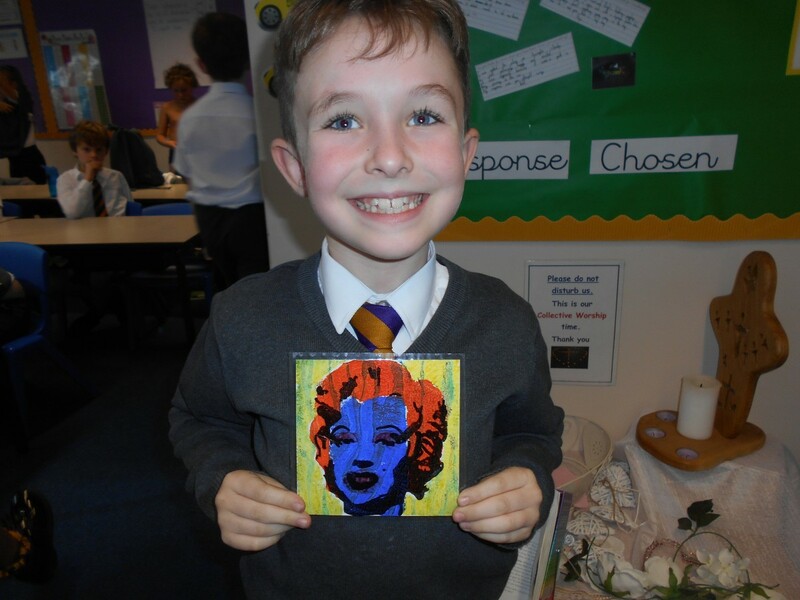 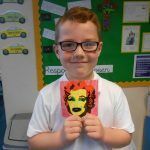 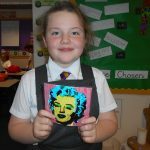 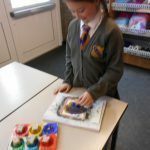 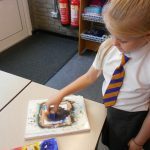 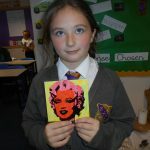 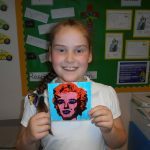 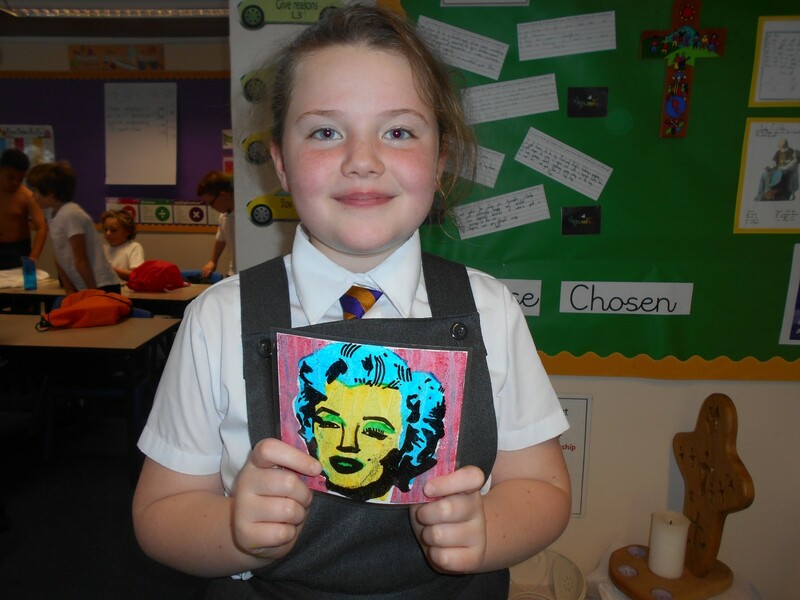 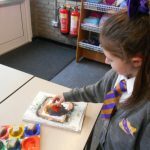 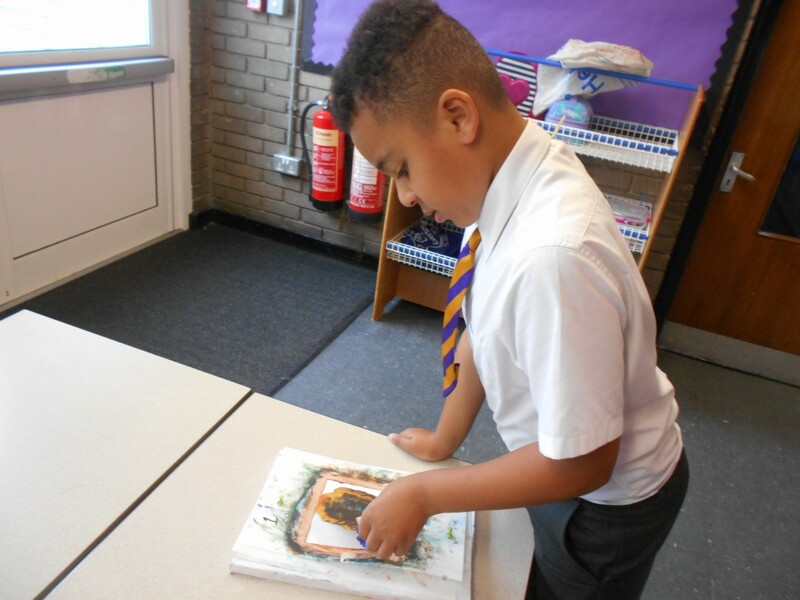 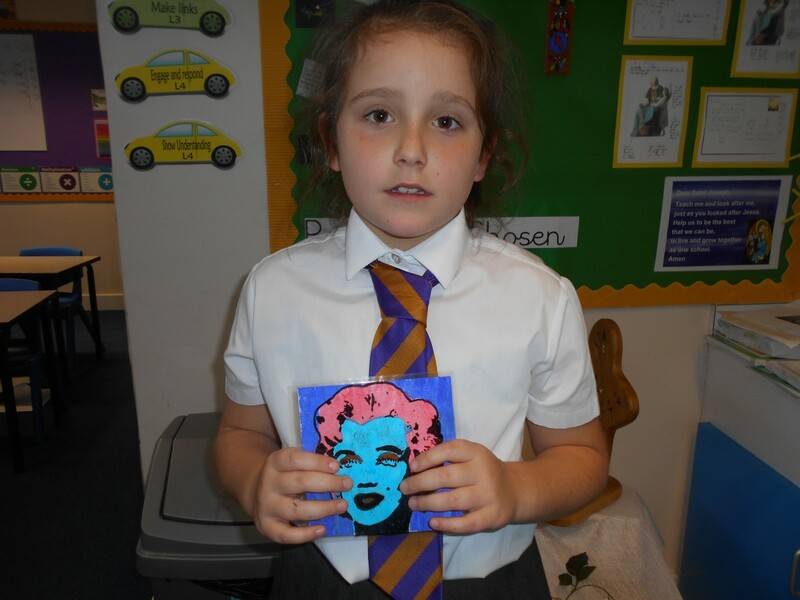 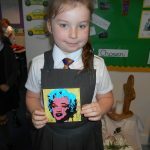 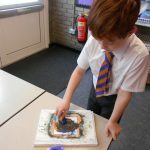 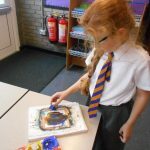 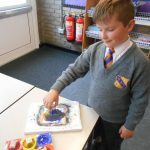 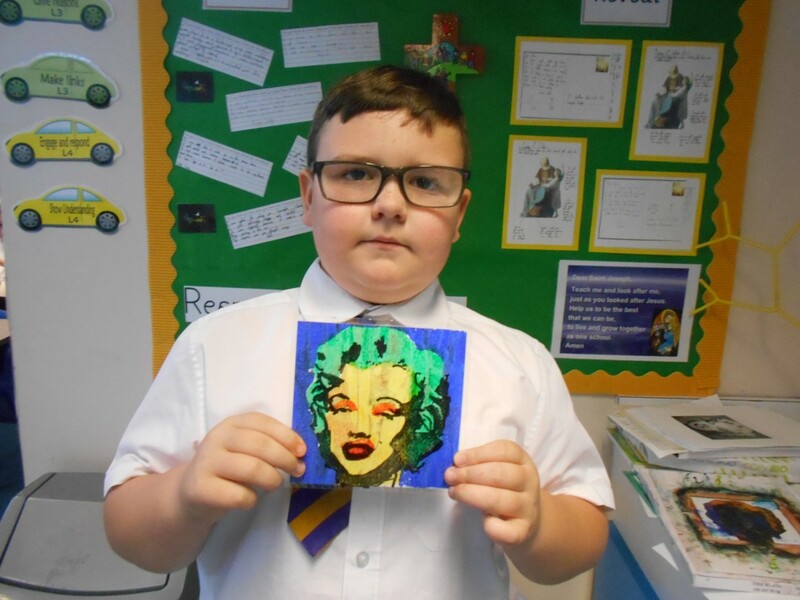 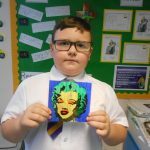 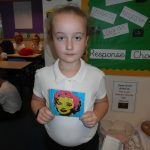 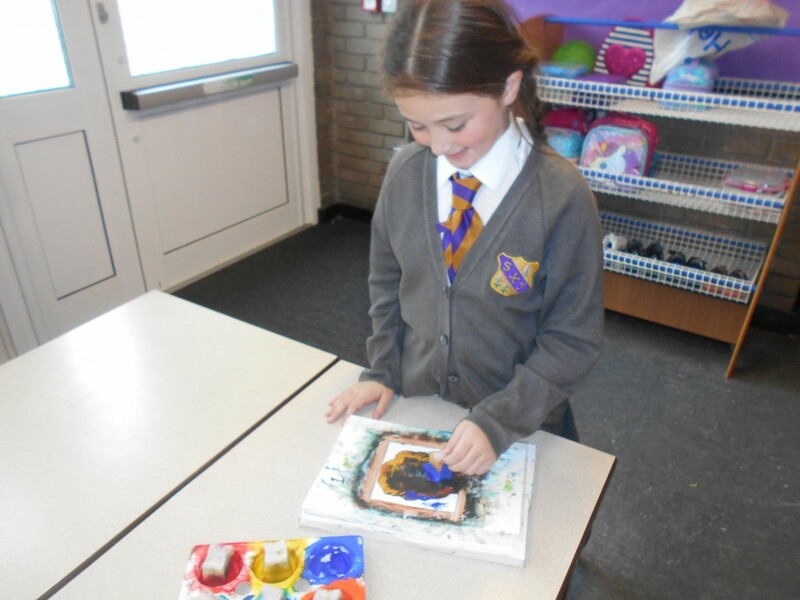 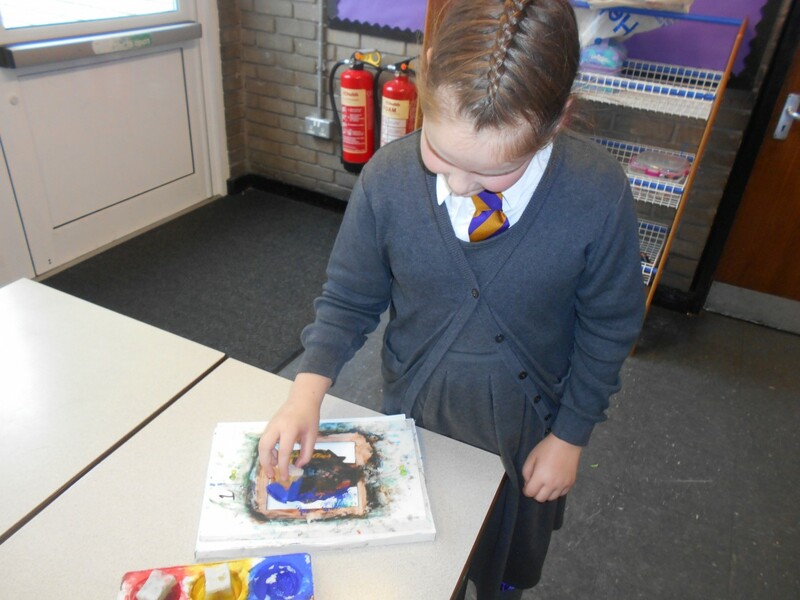 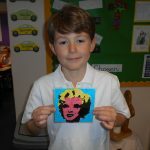 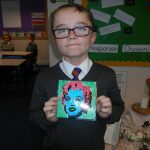 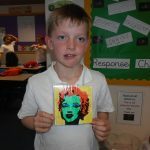 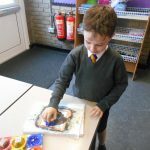 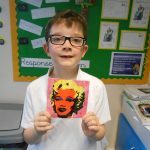 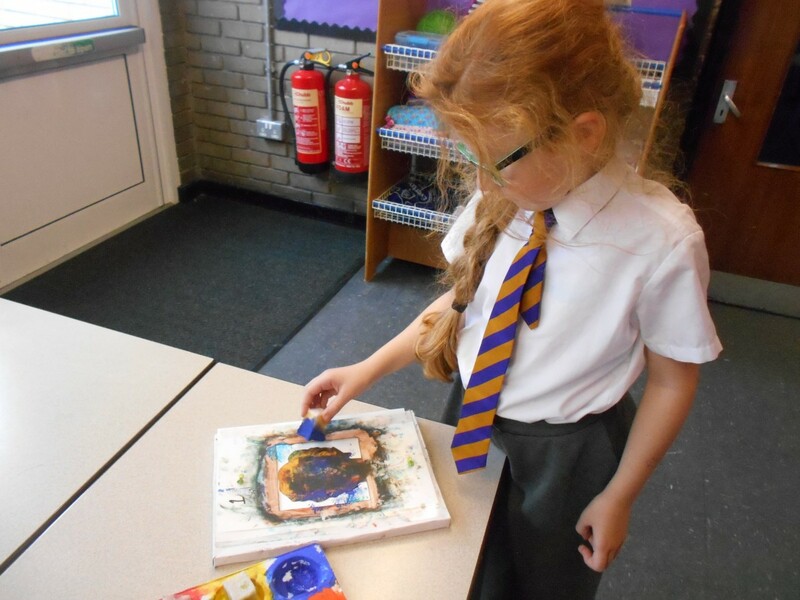 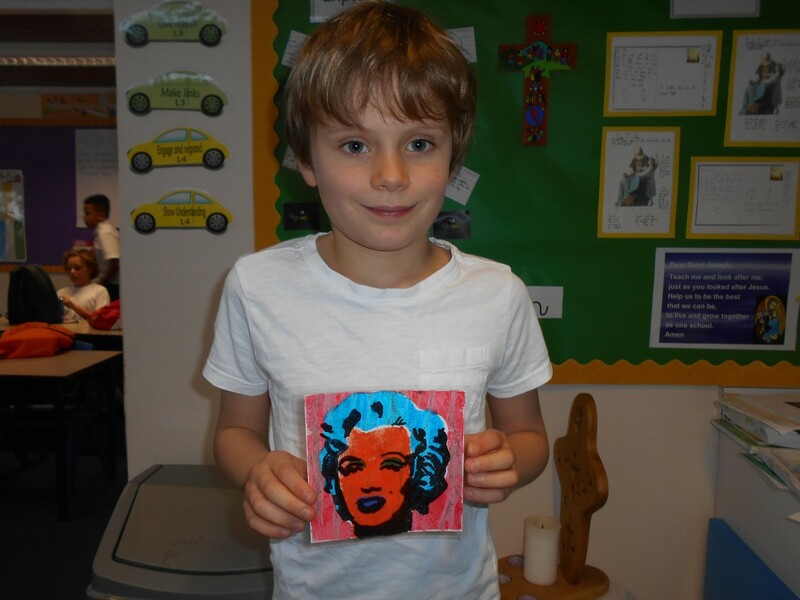 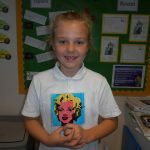 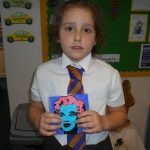 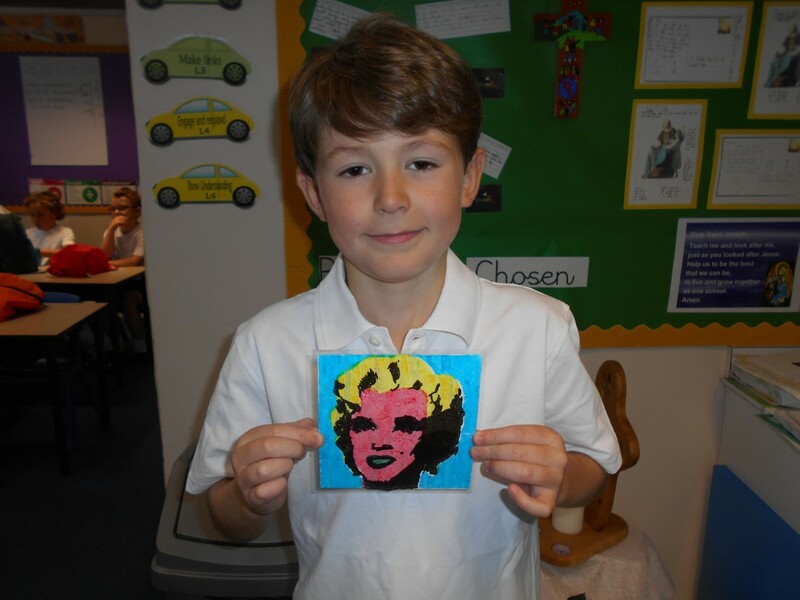 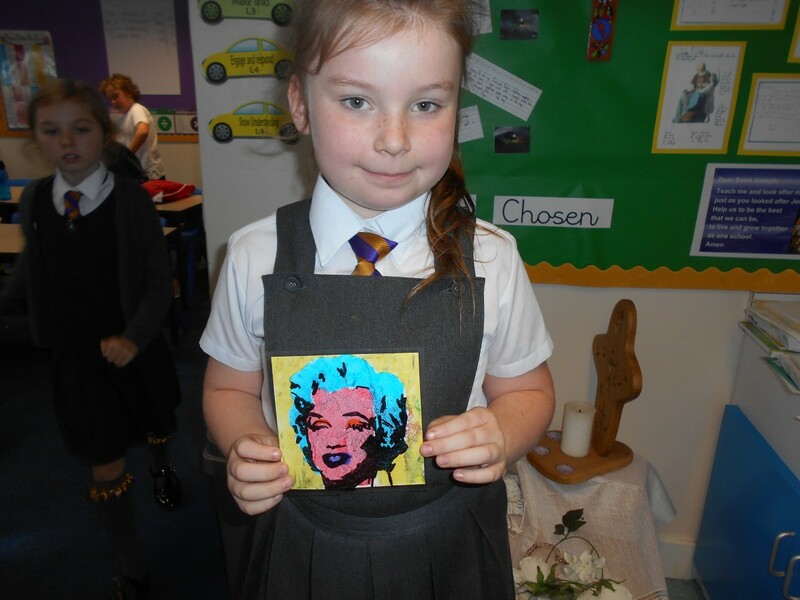 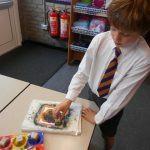 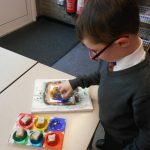 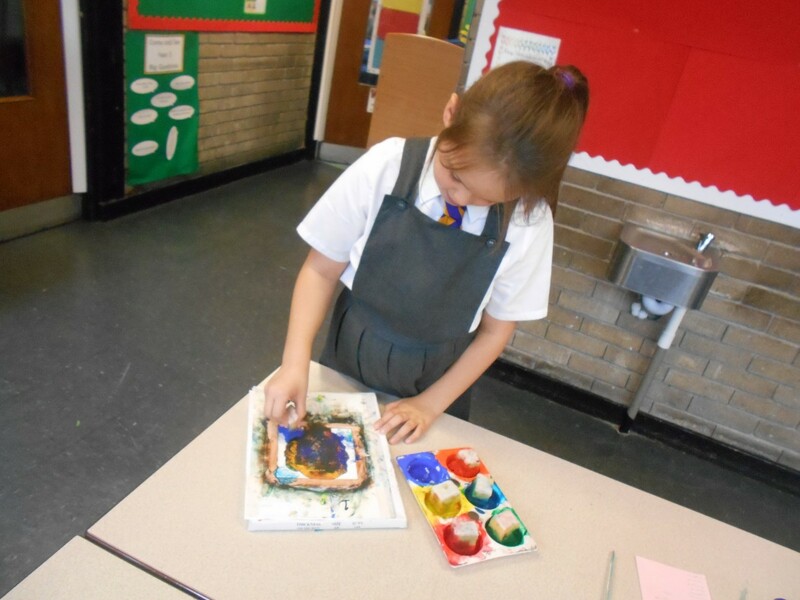 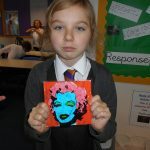 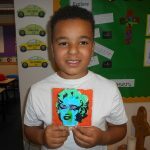 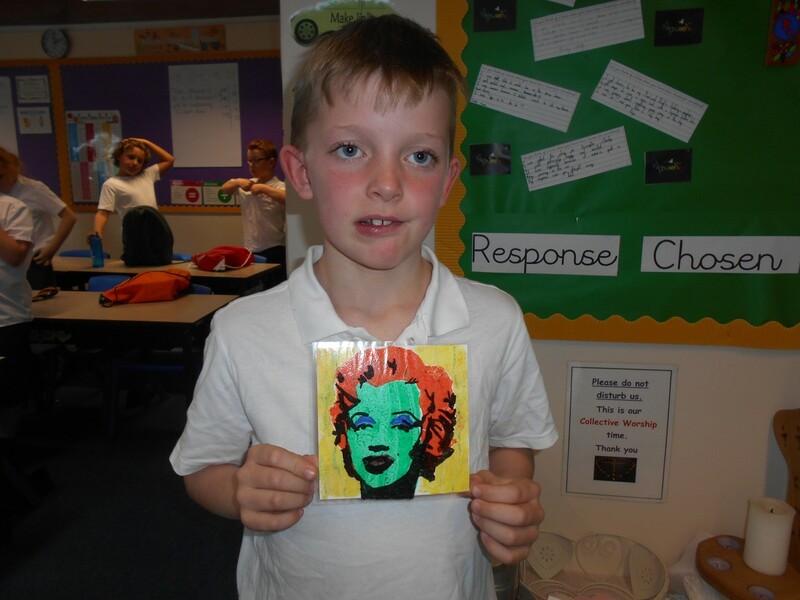 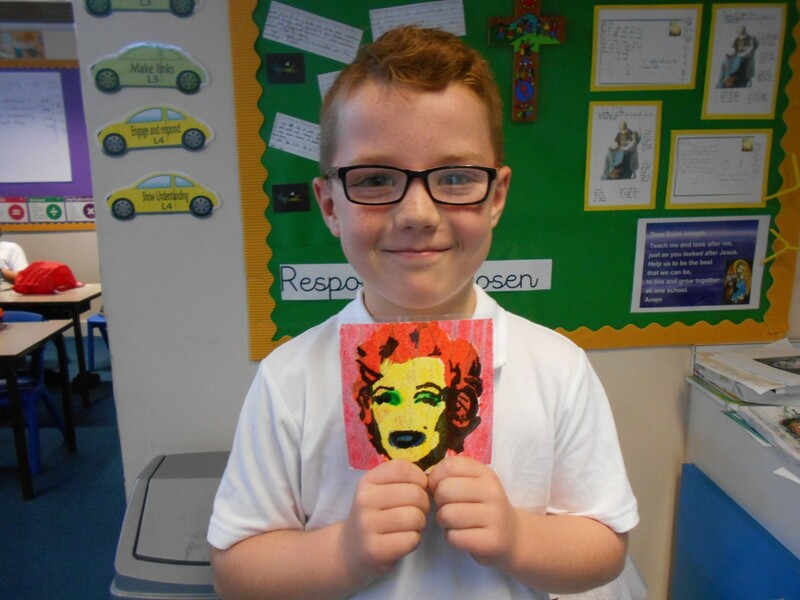 The children enjoyed experimenting with Warhol’s blotching technique during art lessons and they created their own celebrity portraits using pop art as their inspiration . 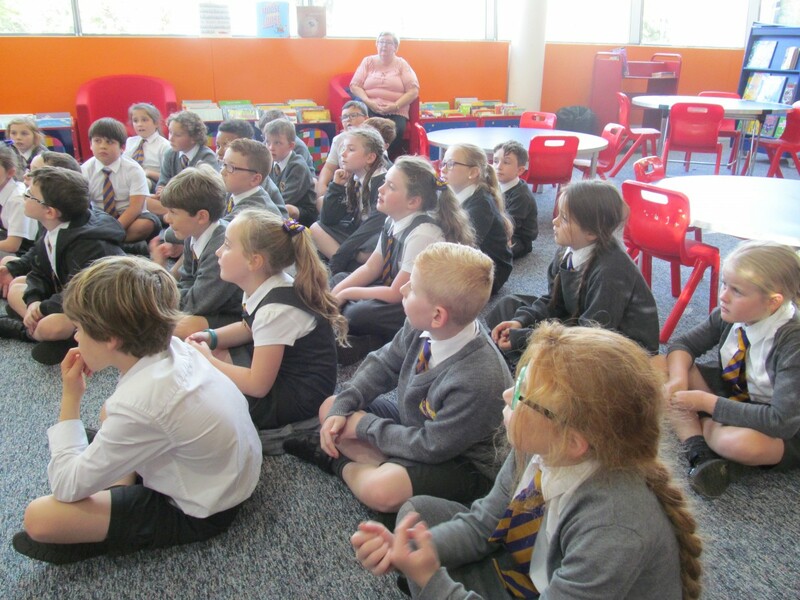 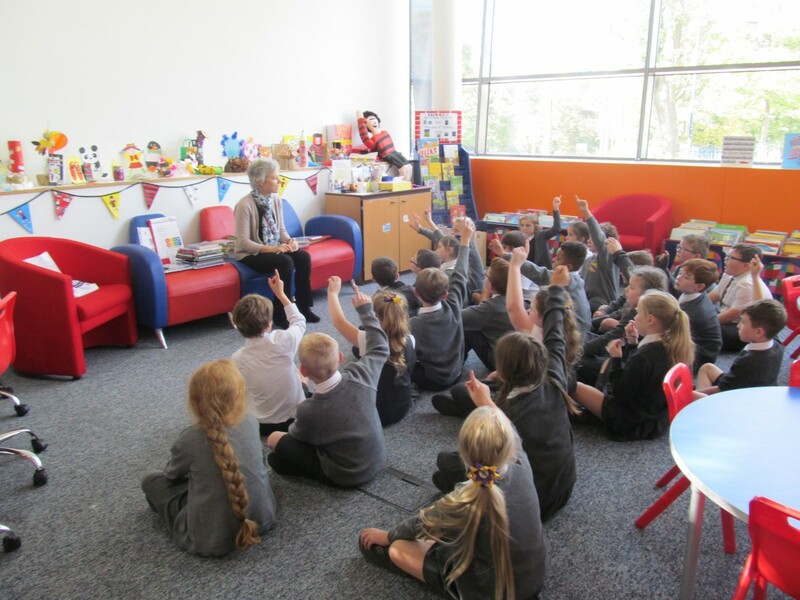 During our trip to the library, the children were provided with an interesting tour. 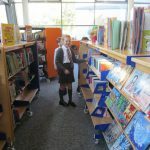 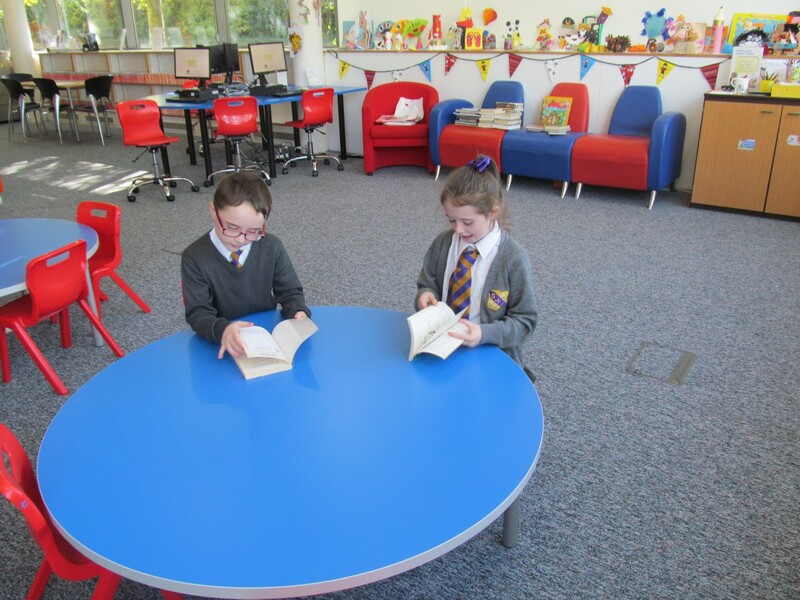 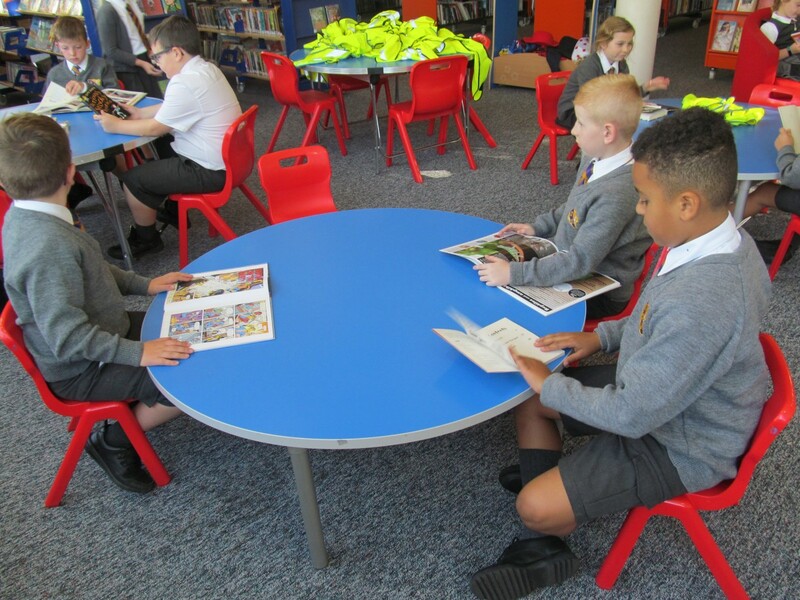 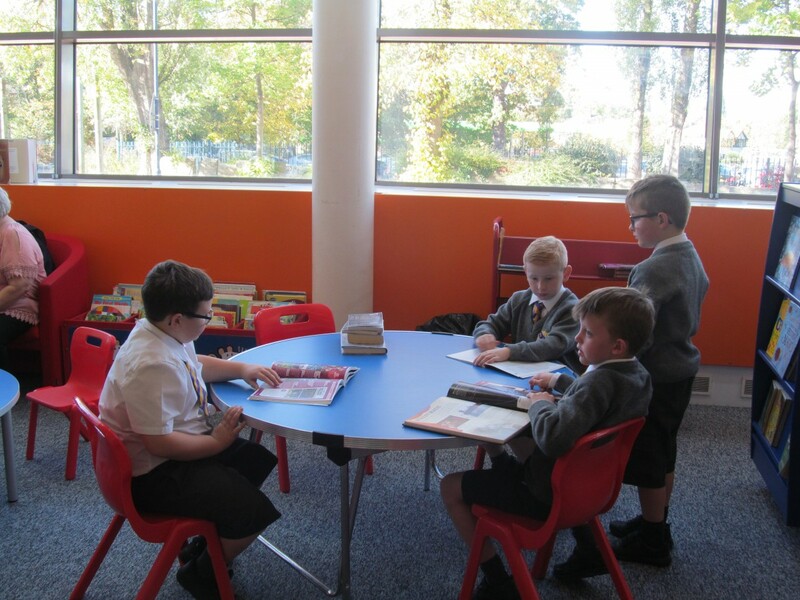 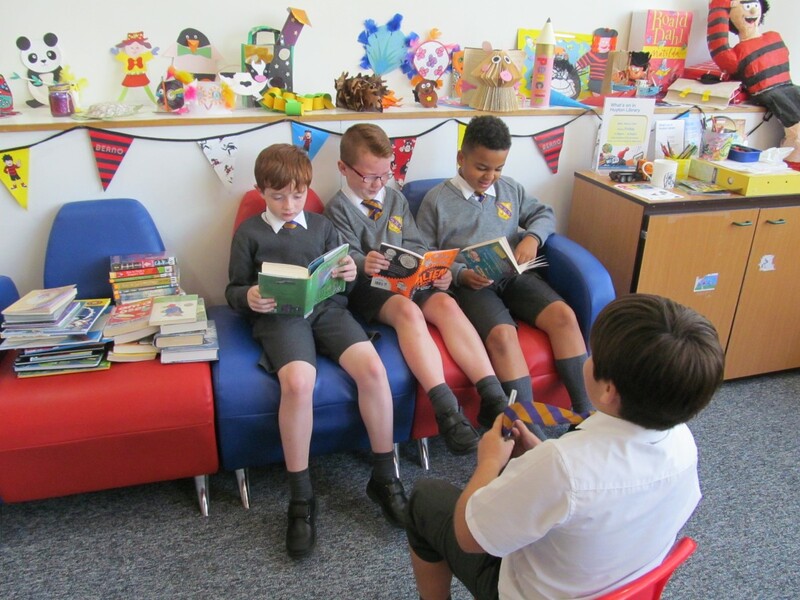 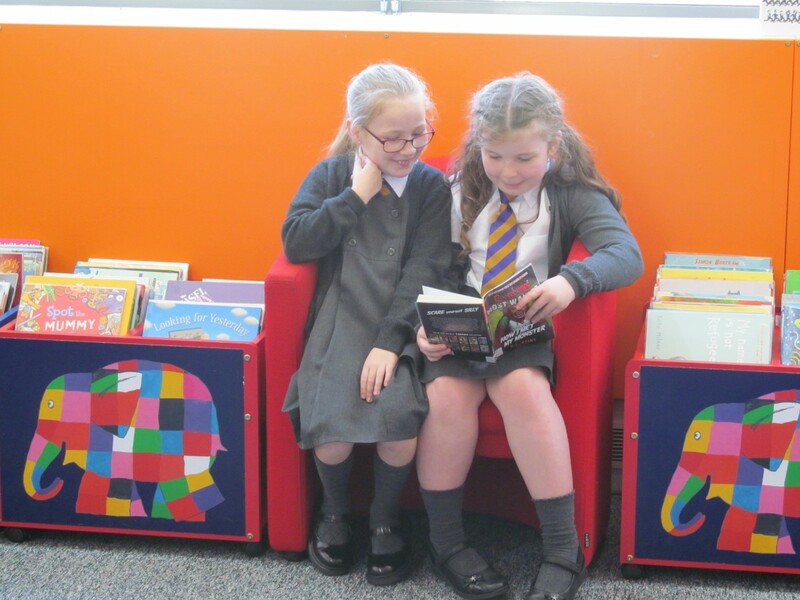 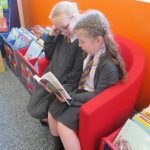 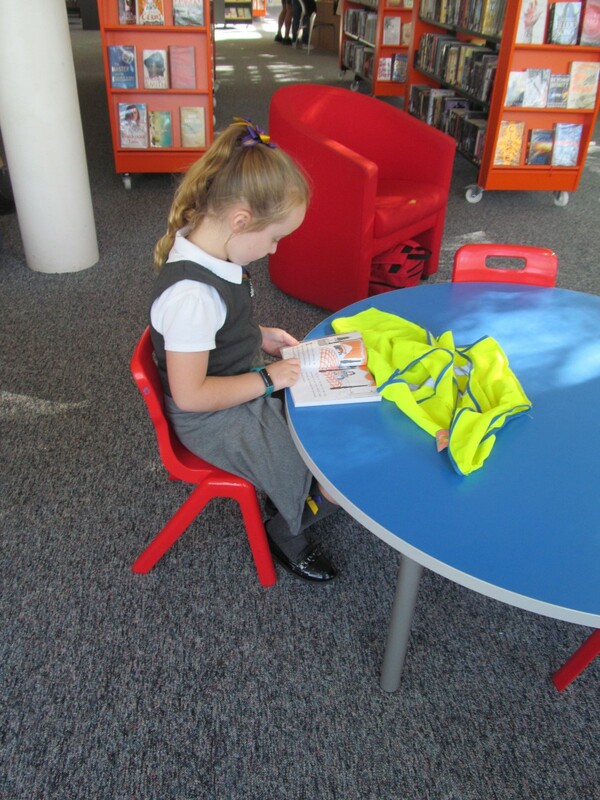 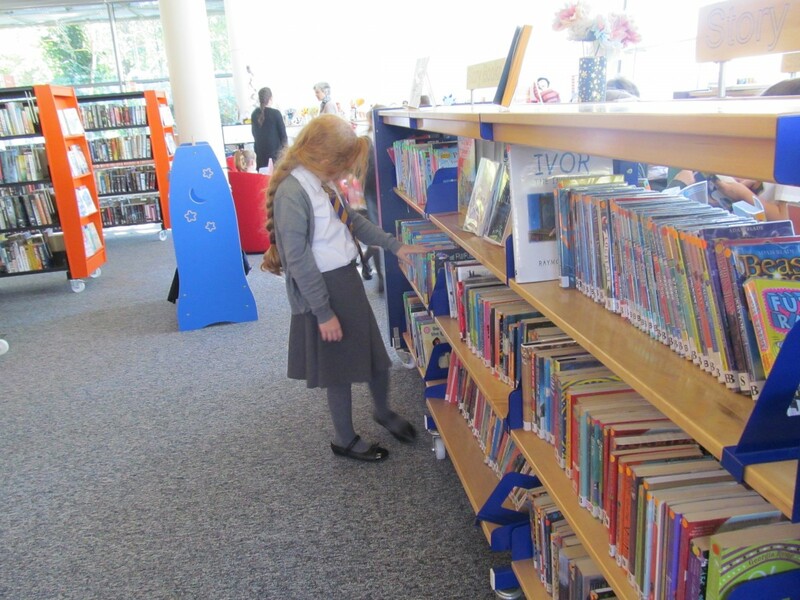 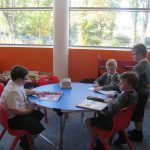 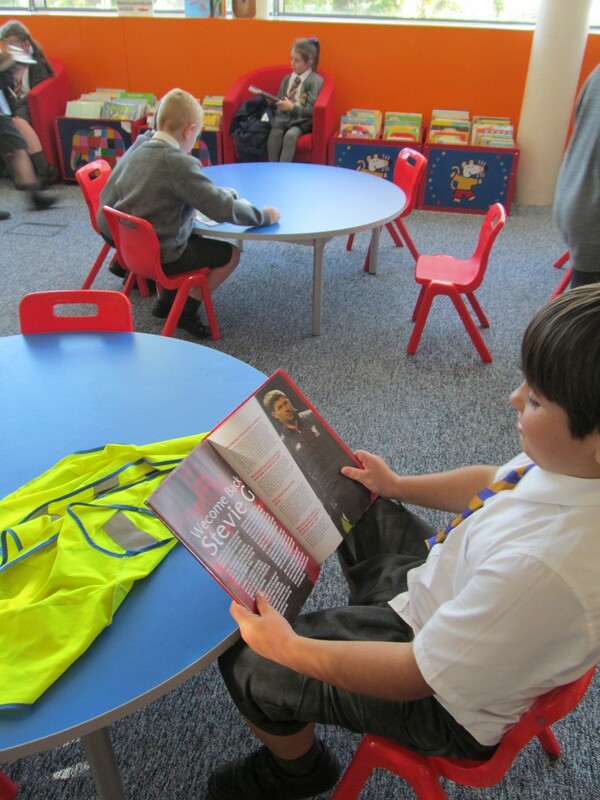 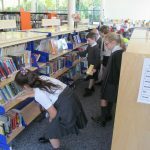 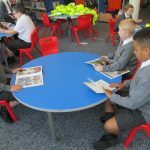 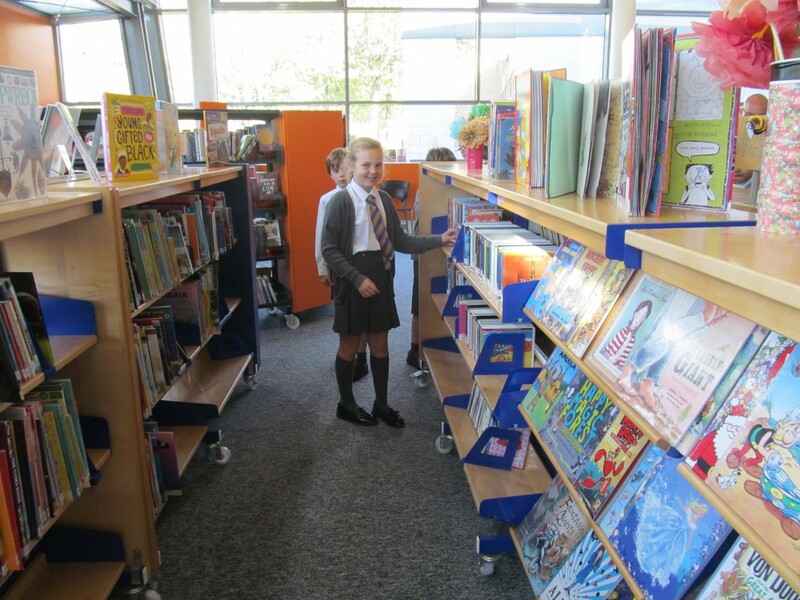 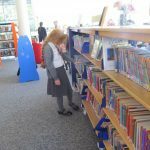 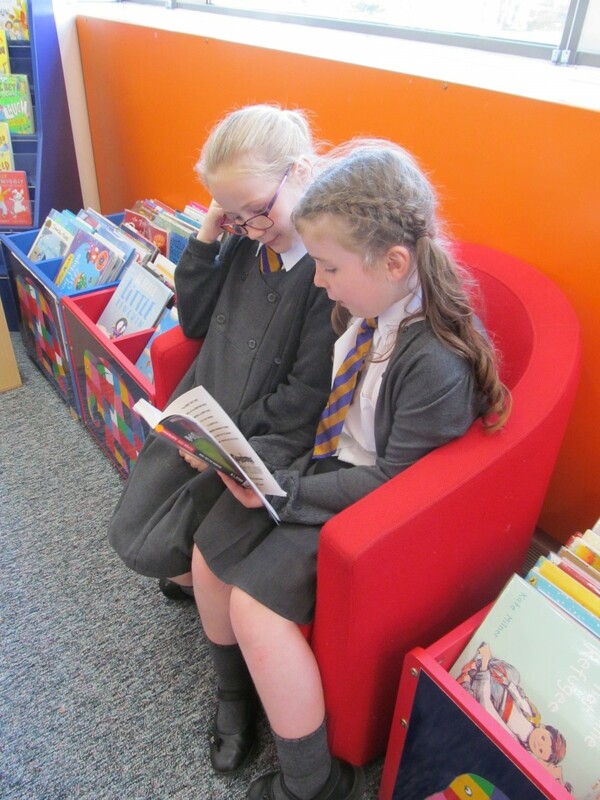 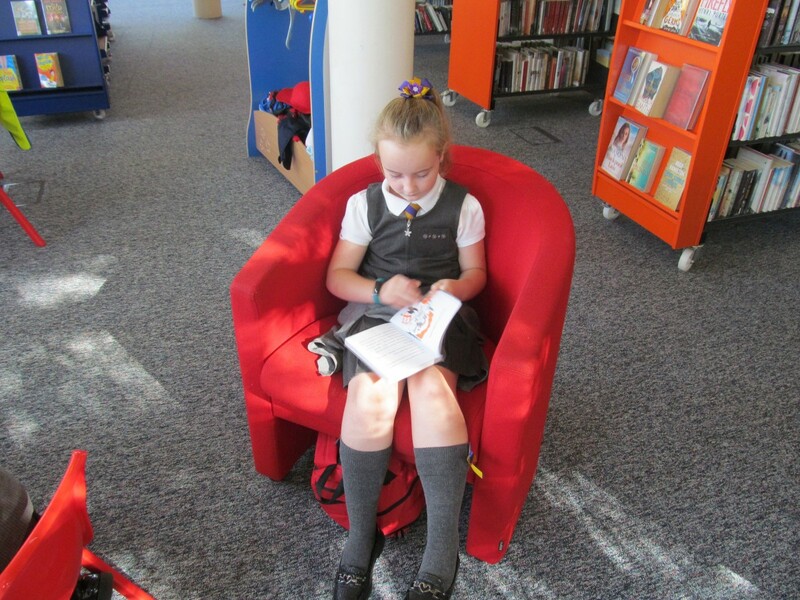 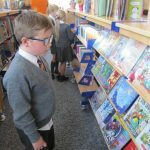 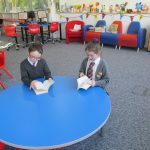 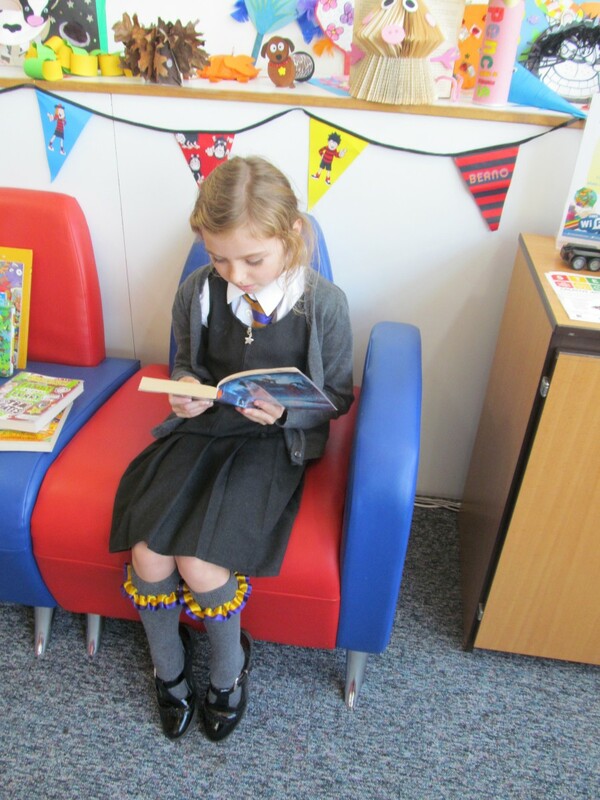 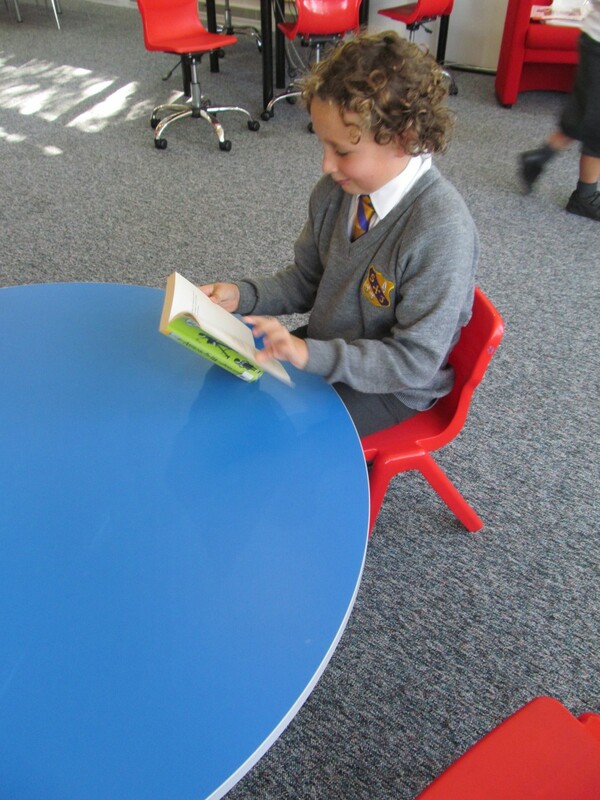 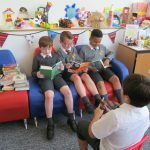 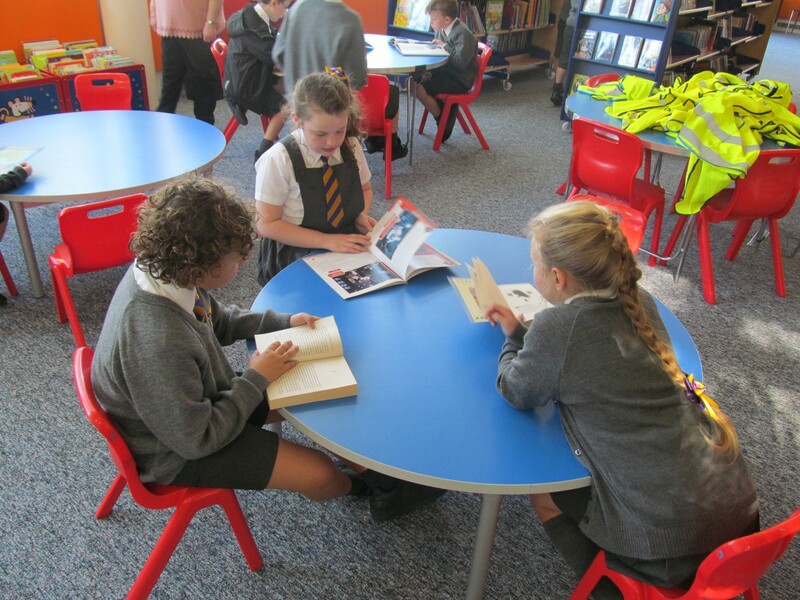 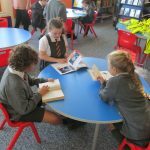 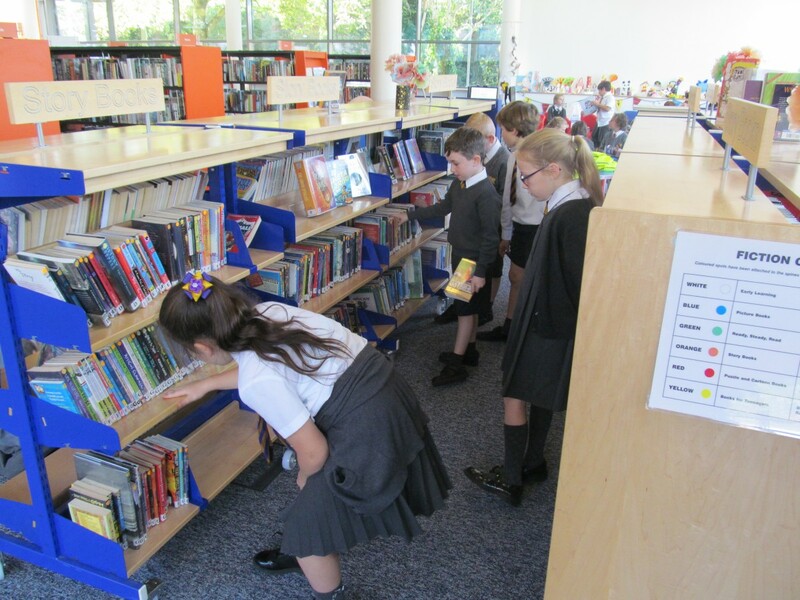 They explored the children’s books section and were given the opportunity to read a variety of genres with their friends. 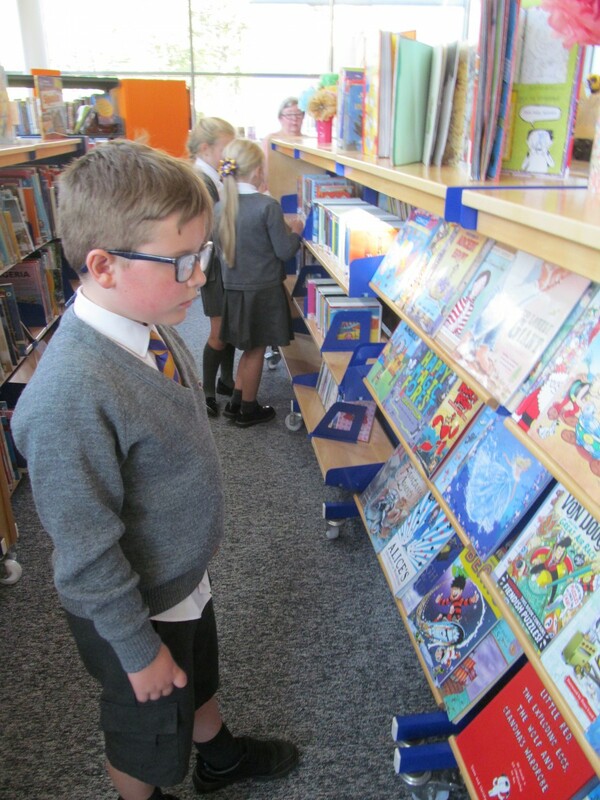 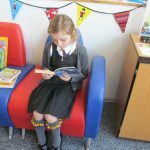 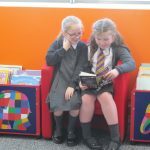 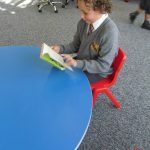 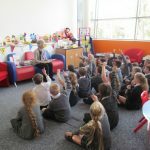 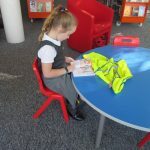 Children were shown how they could become members of the library if they wished and if they were members, the opportunities that they would receive! 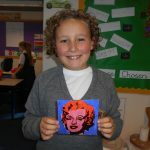 This was a fantastic trip!